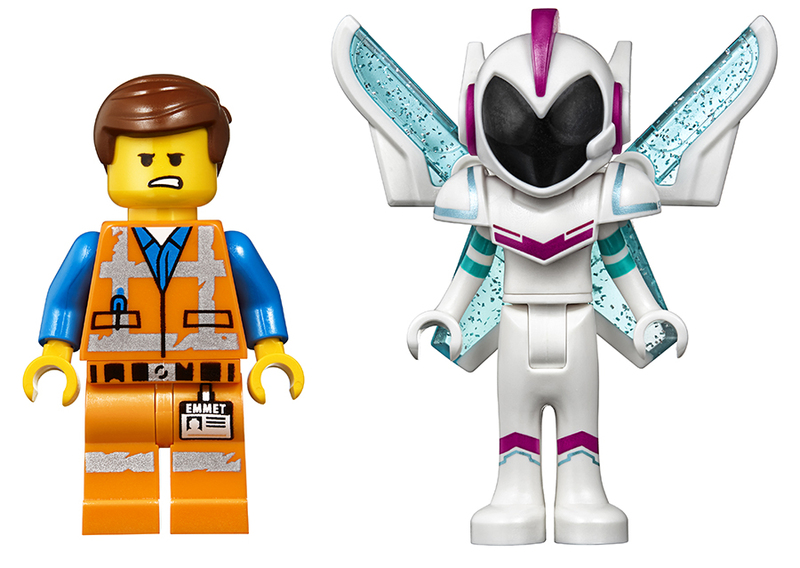 As promised here are a few extra pictures of the recently revealed new sets based on The LEGO® Movie 2. 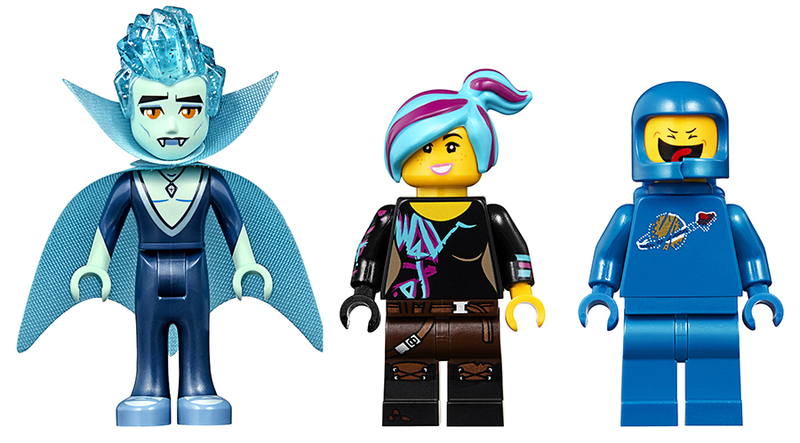 These will join the previously announced The Rexcelsior! They will arrive this spring so I’m guessing April 1st or thereabout. 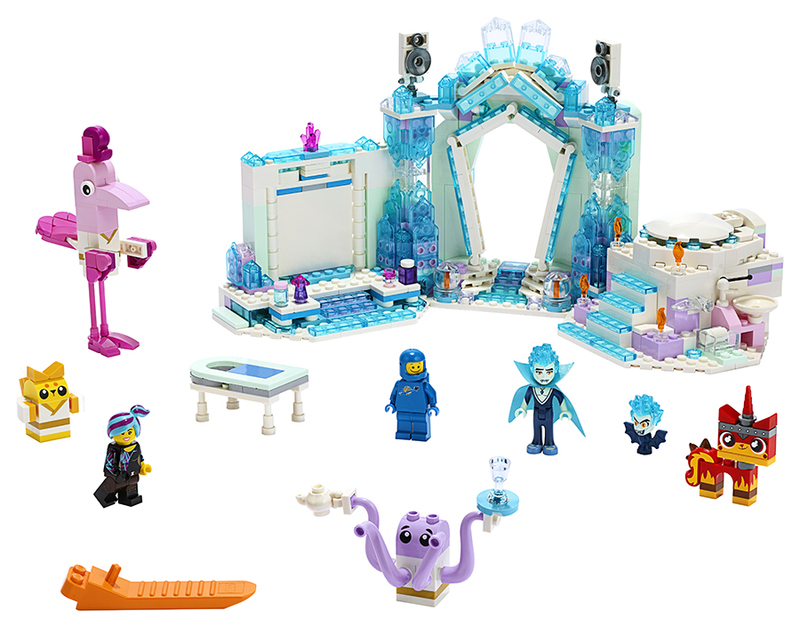 These new sets feature a number of most wanted characters including non-threatening teen vampire Balthazar and Bachelor Batman. Check them all out below, along with details of each set. Down Kitty, Flaminga, Eight, Archimedes and Balthazar vampire bat toy figures. Down Kitty toy figure has a new face expression. 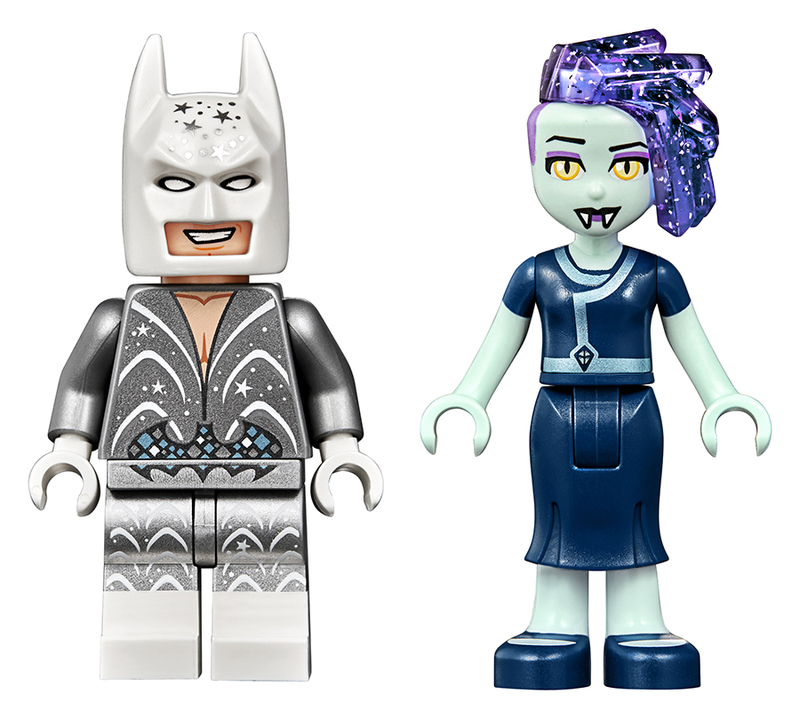 Bachelor BatmanTM minifigure (with special suit decoration), Celeste mini-doll figure, QueenWatevra Wa’Nabi (small version), Ice Cream Cone (small version) and Royal Guard figures are allnew for May 2019. 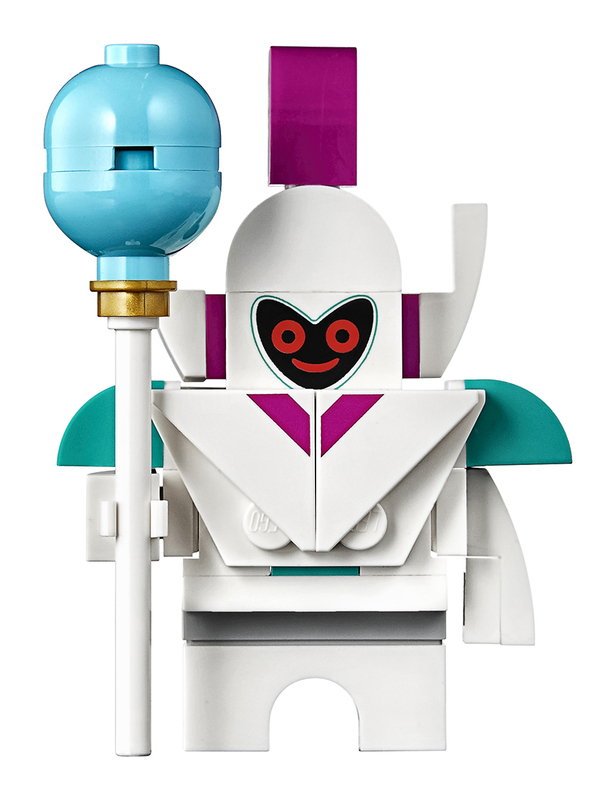 Kids can recreate fun-packed scenes from THE LEGO® MOVIE 2 with this cool palace toy building set. 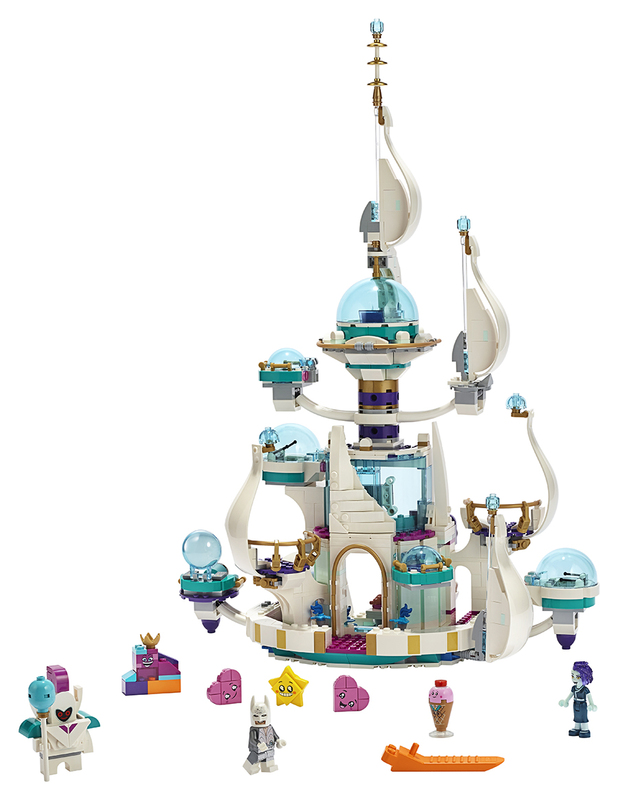 This THE LEGO® MOVIE 2 toy building set includes an Emmet toy minifigure, Sweet Mayhem mini-doll figure and new-for-May-2019 brick-built LEGO Unikitty as Rampage Kitty figure with a bushy tail. 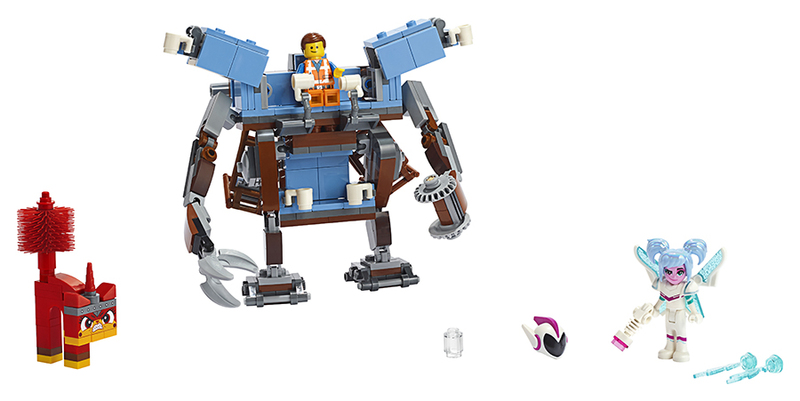 Kids can recreate fun scenes from THE LEGO® MOVIE 2 with this master-building Emmet LEGO set.